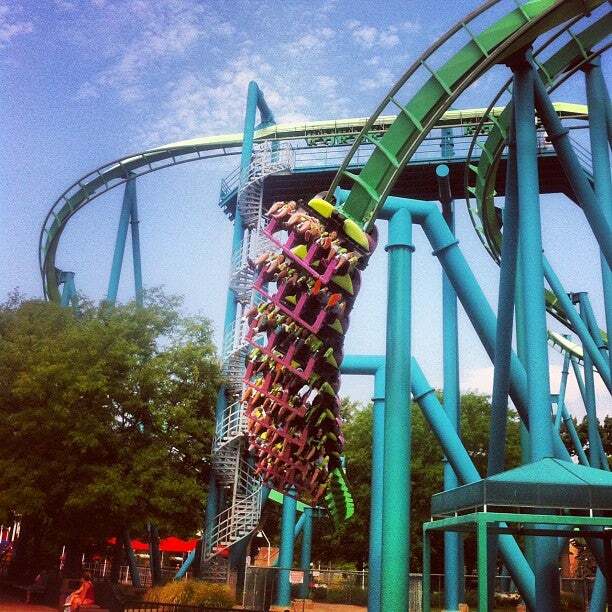 This world-renowned amusement park is super family-friendly. 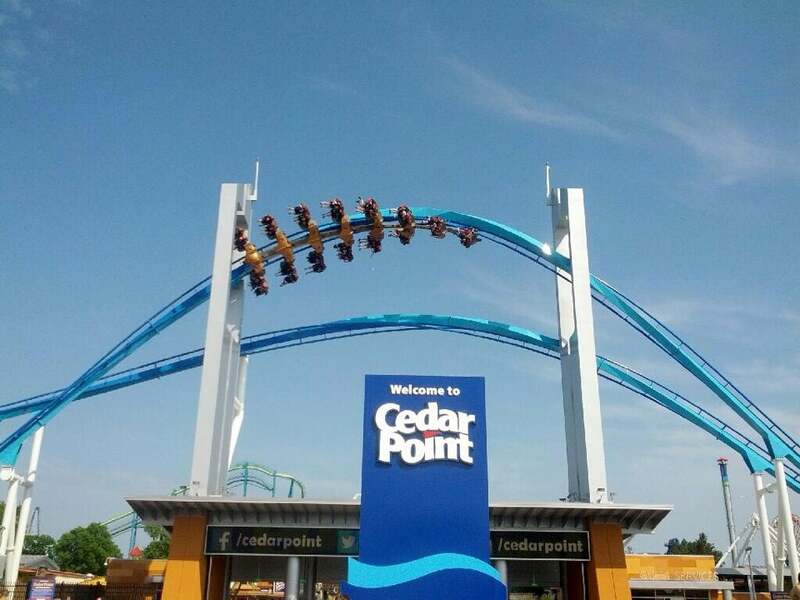 The regular season runs from May to October and offers something for all ages, from kiddie rides to some of the tallest roller coasters in the world. 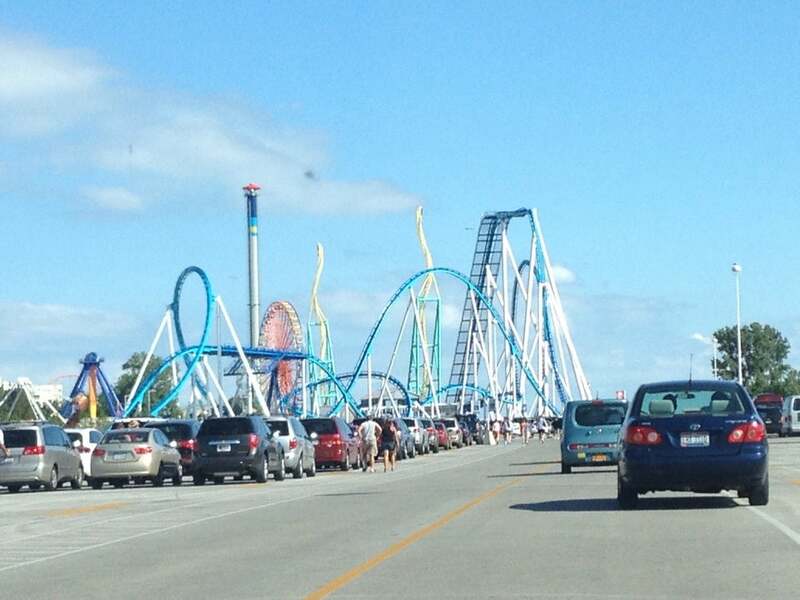 Parents with younger children can do Parent Swap, where you only wait in line once and then take turns riding solo. Kids under 3 enter free with a paying adult. 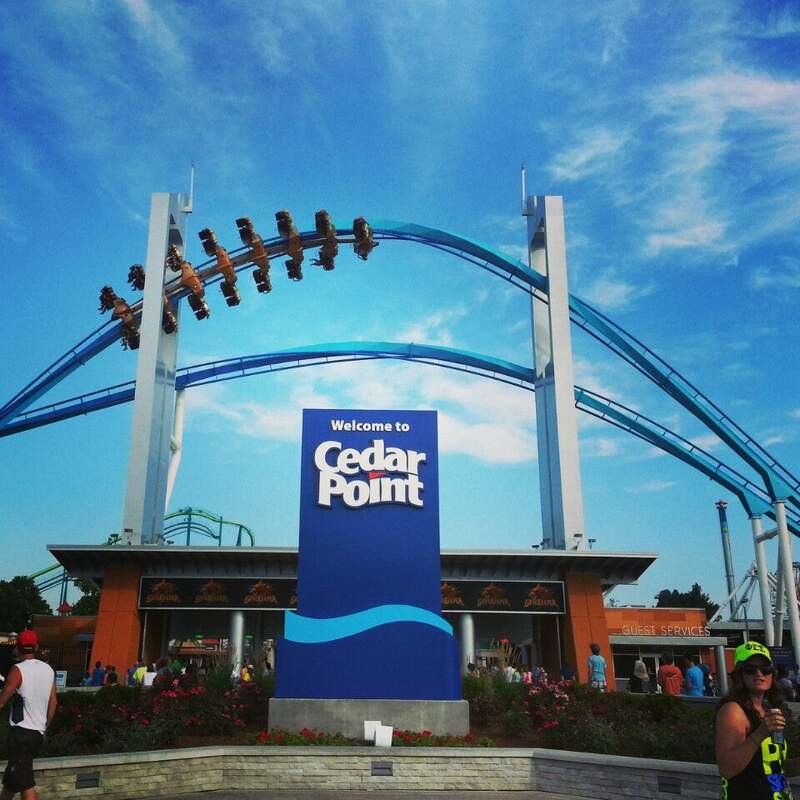 There are two water rides inside Cedar Point, or you can visit Cedar Point Shores which is a full water park experience. For younger children, they have a selection of all-ages kiddie rides as well as some that require 36" of height. You can have your child's height measured at Guest Services and they will receive a colored wristband indicating which rides they can go on. In the restrooms as well as in the Family Care Center located adjacent to Camp Snoopy. Kid's meals are available in the family-centric areas Kiddy Kingdom, Camp Snoopy, Planet Snoopy, along the main midway and in Frontiertown. The full-service restaurants also have kids menus. There is a nursing room in the Family Care Center. You can also warm bottles, get emergency supplies, change diapers or chill out in a little play area. 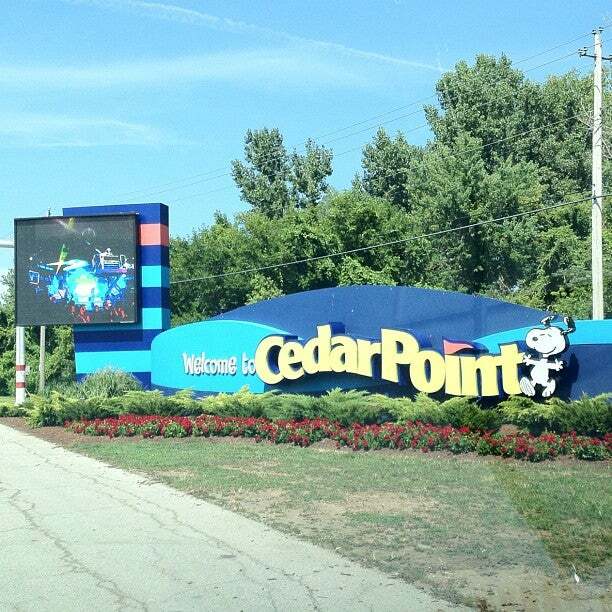 I have so many memories of going to Cedar Point as a kid! 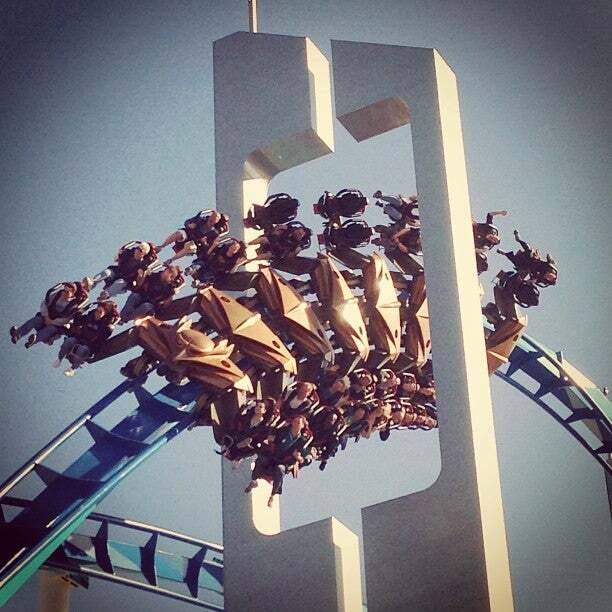 The roller coasters are obviously the main attraction here, including some world-famous record-setters. It's also extremely family-friendly with a ton of accommodations for parents with smaller children who might not be ready to ride the screamers. Definitely would recommend!